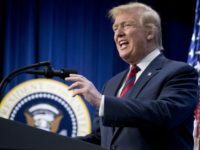 On November 4 Washington Post contributor Peter Galuszka reflected on key losses for Democrats in the Tuesday elections and concluded that Michael Bloomberg’s involvement and gun control agenda were a kiss of death for Democrats seeking office. In other words, it’s not the kind of place where Bloomberg’s message on gun control and expansive government is welcome. Powhatans would not take kindly to a New York boo-bah telling them what they should do with their guns. They don’t want anyone deciding whether they can buy a giant Dr. Pepper from Hardee’s. Damn the cholesterol, they want their soupy gravy on their sausage biscuits. They do not want the nanny state. 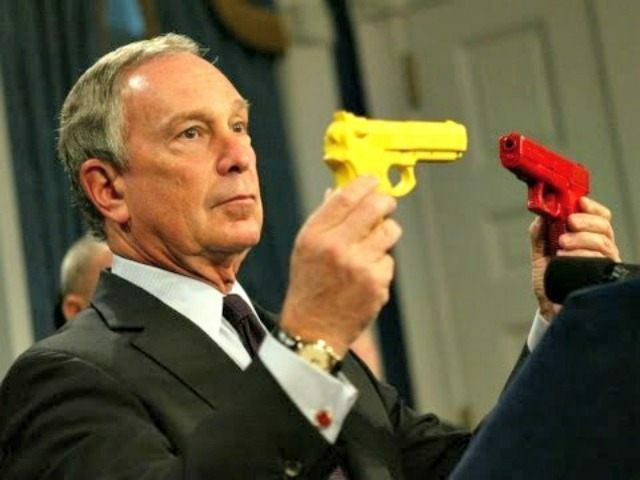 So Bloomberg blew that one, just as–in hindsight–Governor Hicklooper fears Bloomberg’s involvement blew it for gun control Democrats in the Colorado recalls. In the lead-up to the 2014 midterm elections, Democrats in the U.S. Senate feared Bloomberg’s kiss of death would sink the political careers of red state Democrats running for re-election as well. Breitbart News reported that Senators Harry Reid (D-NV) and Chuck Schumer (D-NY) asked Bloomberg to “temper” his gun control rhetoric to spare red state Democrats like Senator Mark Pryor (D-Ark) from defeat. Bloomberg rejected their requests, and similar requests made by Bill Clinton as well. Pryor was handily defeated by Senator Tom Cotton (R-Ark) during the midterm elections.